Seeking an adventure of a lifetime? 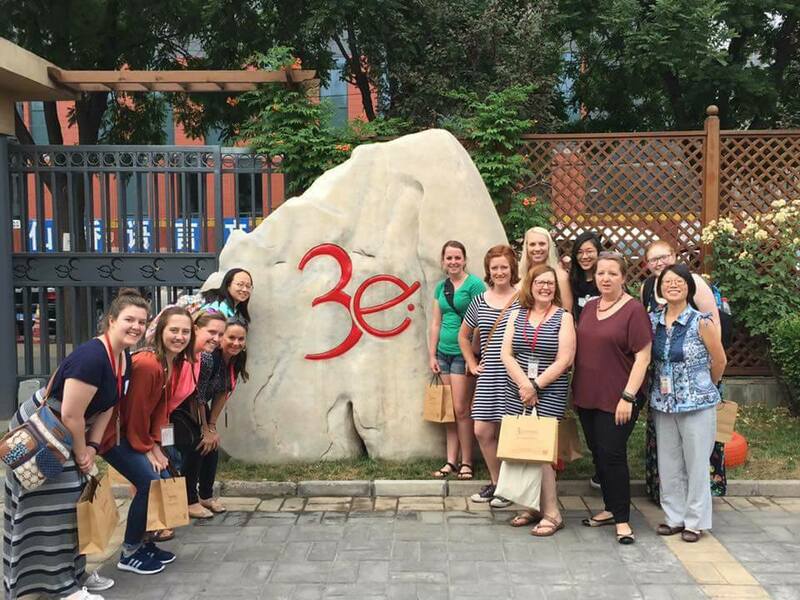 Join us as we travel to China THIS MAY to explore Early Childhood Education, experience Chinese culture, and visit historic landmarks. The application deadline is approaching! Apply before January 28! Scholarships still available! Contact Kelley Buchheister with questions.